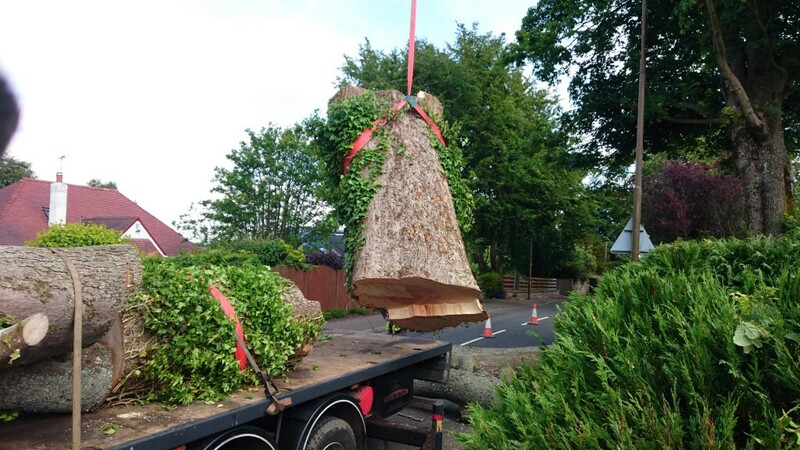 It dropped a large primary limb on the public road. 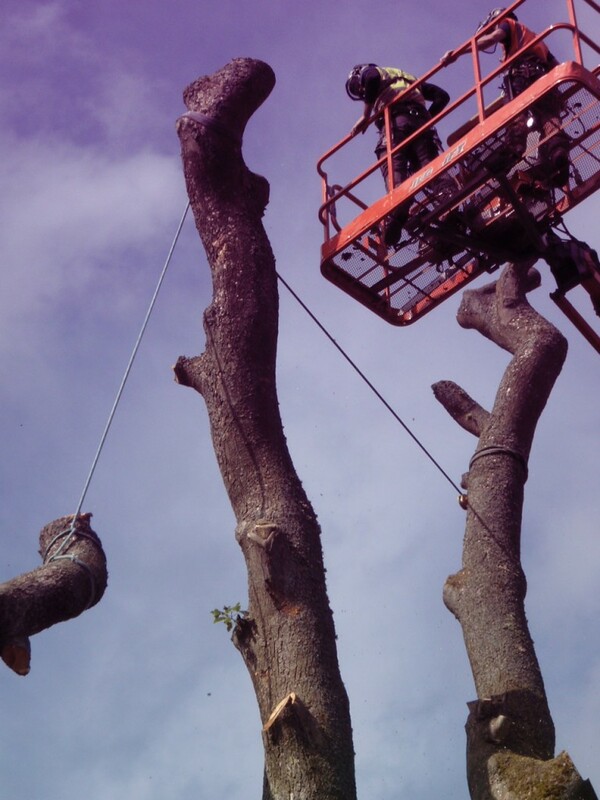 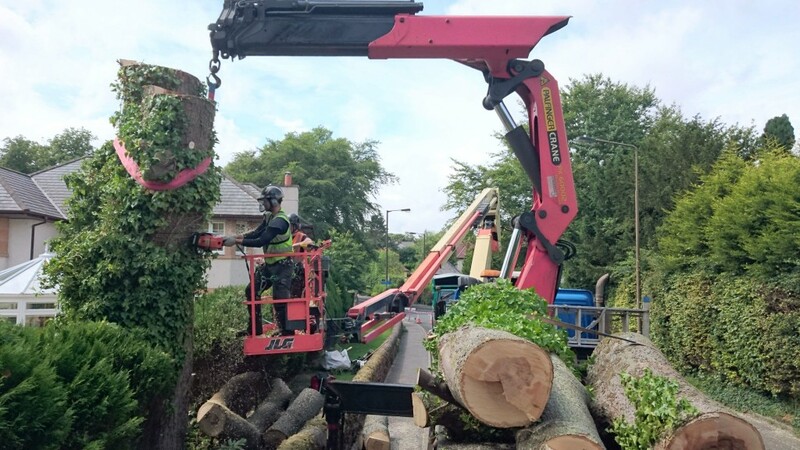 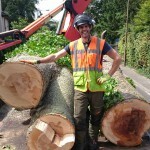 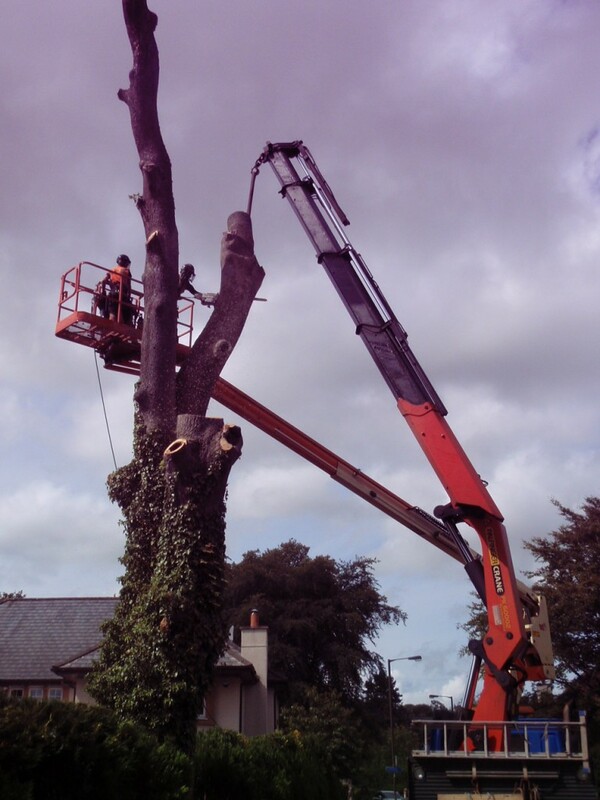 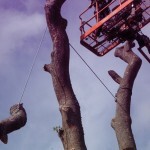 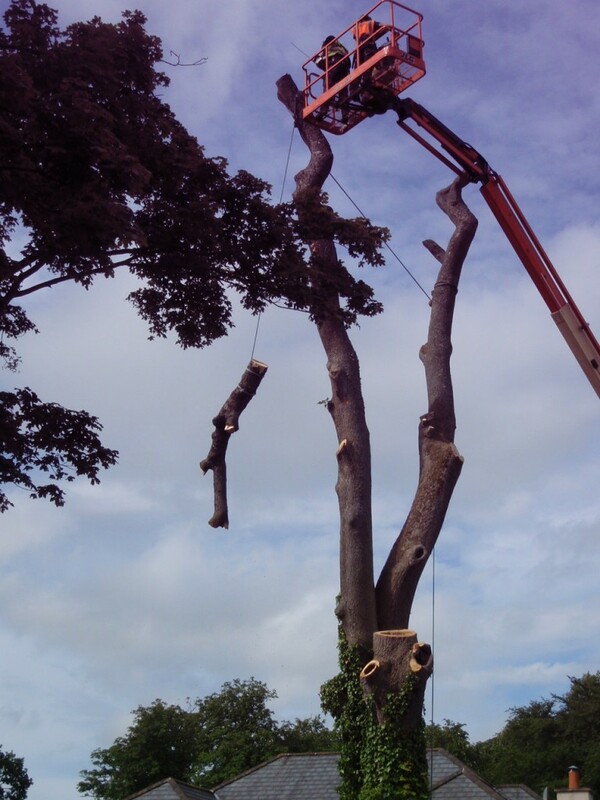 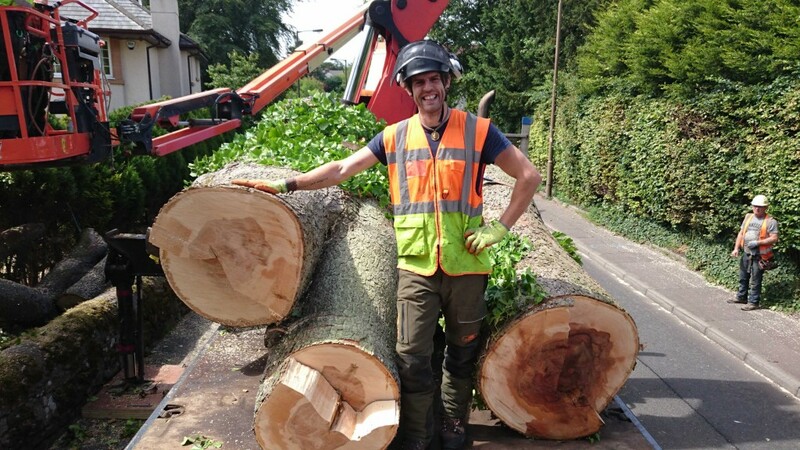 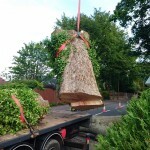 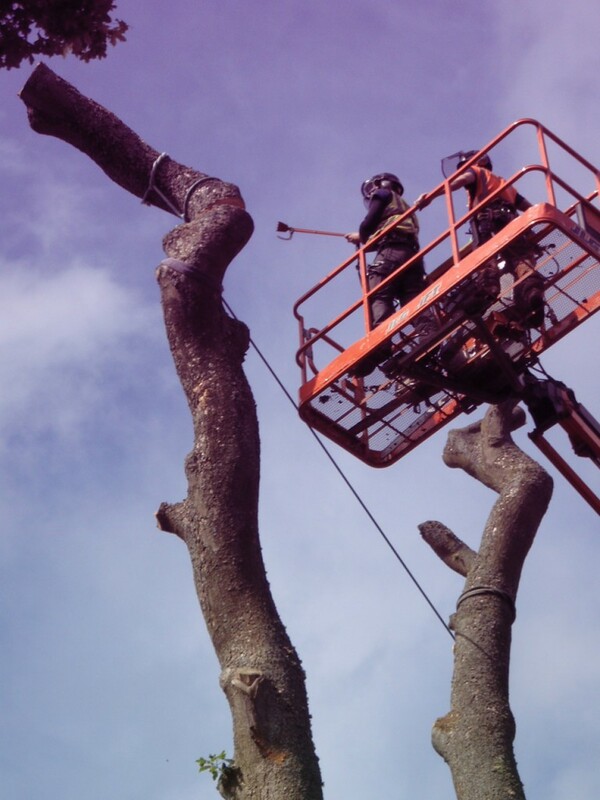 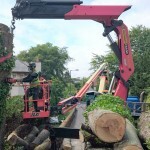 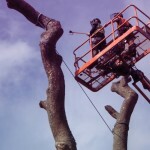 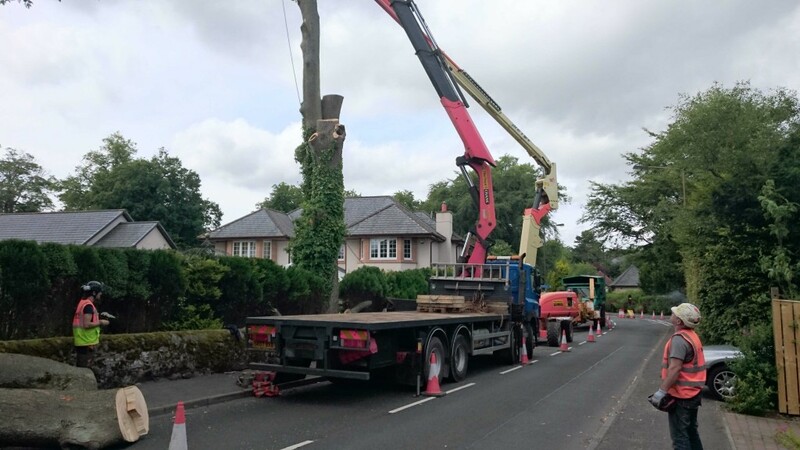 With this history of failure our client was keen to have the tree removed. 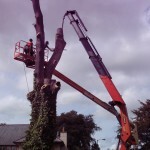 We notified the council of tree work within the Conservation Area. 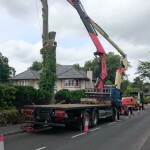 We had to gain a Road Occupation Permit from Edinburgh Council, arrange formal traffic management with Contraflow Ltd and bring in the crane and the MEWP. 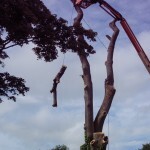 Thankfully everything went to plan and all of the arisings were removed off site for recycling.